The new Board and I hope you have been having a wonderful summer. It’s hard to believe that our kids will be headed back to school in just a few weeks. The PTA has been working hard over the summer to make this upcoming school year a great one! Below is some important back to school information for you. 1. Stay informed: We are currently researching options to determine the best way to communicate with our OES families. In the meantime, please check our website or Facebook page to find out what’s happening. You do not need to have a Facebook account to view the page. 2. Welcome our Staff: The PTA will be hosting a breakfast for our amazing OES staff on Wednesday, August 23. Please help us let them know how much we appreciate them by signing up to provide items for the breakfast. Click here to help! The PTA will be hosting a New Family Night on Thursday, August 31 from 6:30-8 pm. This is a good opportunity for families new to the school to meet some of our staff and learn more about OES. Tours of the school and snacks will also be available. We are looking for a few friendly OES graduates to give tours. If you have a well-spoken, friendly, positive child interested in this SSL opportunity, please email jessicalchappell@hotmail.com. The school will be having an Open House on Friday, September 1 from 9:15 – 10:15 am. Once you’ve had an opportunity to meet your child’s teacher, please stop by the school playground for a snack, to renew friendships and meet new friends. The PTA will also have bins set out to collect any extra school supplies that you wish to donate to the school/staff. 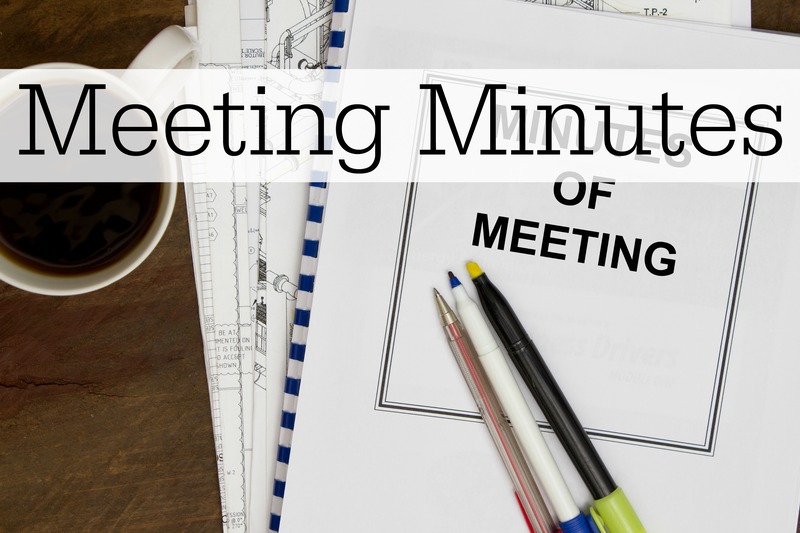 You’ll also want to mark your calendars now for our first PTA meeting of the year on Thursday, September 7 as well as an Ice Cream Social to be held on Wednesday, September 13. Both events are from 7 – 8 pm. Additional details will be sent later this month. Register your Harris Teeter VIC card and every time you shop, a percentage of your purchases will be donated to Olney Elementary PTA. To register, sign up at the customer service desk or click here – use OES Group #1030. You must re-register ever year. You can have up to 5 schools linked to your VIC card at one time. Last year, we had just over 40 families registered. This year, our goal is to at least double that! Please share with family, friends and neighbors. Raise money for Olney Elementary School PTA by shopping at AmazonSmile. We will receive 0.5% of eligible purchases when you use this special link. There are no price increases or fees for shoppers or Olney Elementary School PTA. Start shopping! 5. 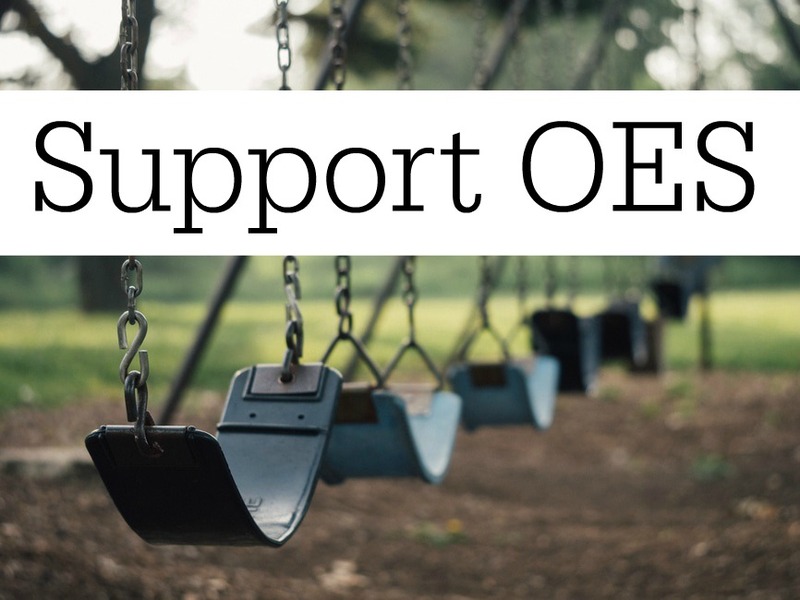 Volunteer: We still need a few more parents willing to dedicate some of their time and talents to make OES a great place for our kids to learn and grow. If you think you can do a little more this year, please reach out and I’ll help you find a role that fits your interests and schedule. 6. Thank you, American Plant: For the third year, American Plant of Bethesda has generously donated mulch and landscape workers to spruce up the school before the first day. A big thank you to both American Plant and our school beautification committee for helping to make our school look great. If you have any questions or want to learn how you can get involved with the PTA, please contact me at olneyespresident@gmail.com.